I love when the stars put out a loaded remix!! you just get to hear how everybody would sound and the difference in flows! 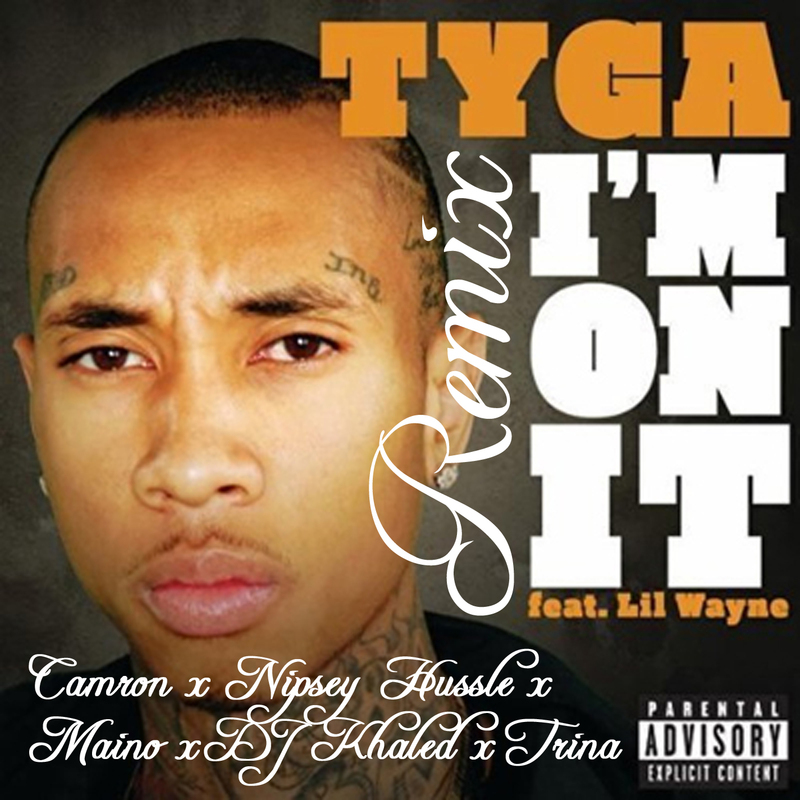 This entry was posted on October 19, 2010 at 12:05 pm and is filed under Camron, DJ Khaled, Maino, Nipsey Hussle, Remixes, Trina, Tyga. You can follow any responses to this entry through the RSS 2.0 feed. You can leave a response, or trackback from your own site.